Great performances start with a great setting. Discover the inspiration of a great concert hall. A world-class career begins with a world-class education. Come start your musical journey @ FSU. Great music always begins with a gathering of talented musicians. Come be part of our amazing performing ensembles. Florida State University’s College of Music will present a special series of concerts, music workshops and lectures featuring an international lineup of musicians this week. 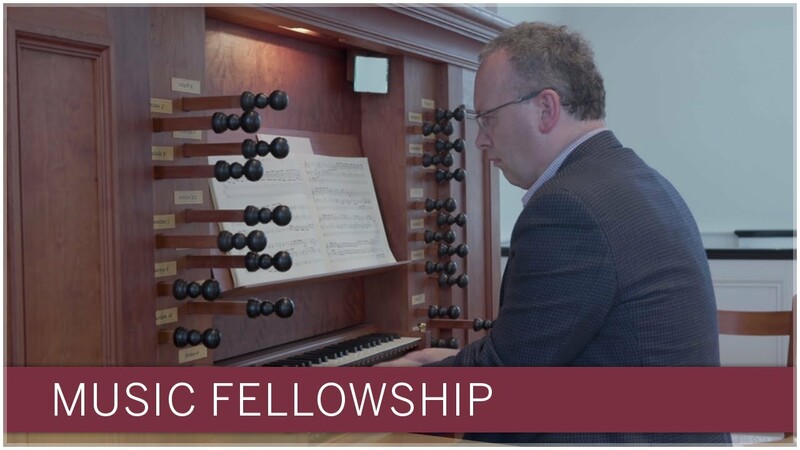 The 19th Biennial Festival of New Music (January 30 – February 2, 2019) will be held at the Florida State University College of Music, including masterclasses and presentations by guest artists, plus seven different concerts featuring acoustic and electroacoustic compositions. Three former FSU students will take the stage in productions of Andrew Lloyd Webber's famous rock opera presented by the Chicago Lyric Opera and NBC during April and May 2018. Send Us Your Professional News! Please send us word of your accomplishments, which we would like to share through social media or future issues of our Alumni Magazine. The College of Music will unveil one of its two brand new Hamburg Steinway D concert pianos at its annual Afternoon of Musical Delight concert in Ruby Diamond Concert Hall on January 21, 2018. Alumni of the University Singers are invited to a reunion event featuring fun and music, April 13 & 14, 2018. The FSU College of Music is pleased to congratulate Dr. André J. Thomas, Owen F. Sellers Professor of Music, on receiving the 2017 Robert Shaw Choral Award from the American Choral Directors Association (ACDA). Photograph by Claire Timm. 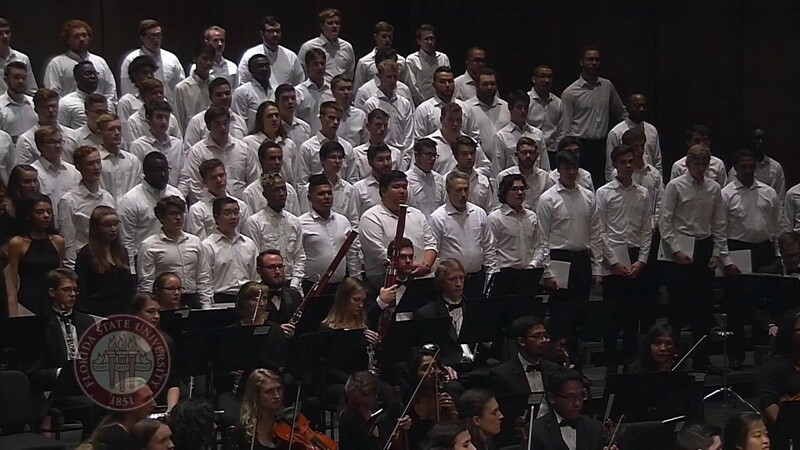 Kevin Fenton, professor of choral conducting and ensembles, and AVoice4Peace are featured in a new documentary film sponsored by the U.S. Embassy in Kenya. The Florida State University Marching Chiefs are “going green”. The College of Music's purchase and installation of a new, state-of-the-art audio console garners increased attention for its facilities and production capabilities.